What is Gutenberg and do I need it? 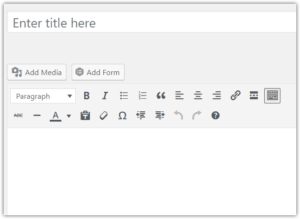 Gutenberg is the new WordPress editor which will replace the Classic Editor. Don’t install it yet. Instead click “Install the Classic Editor” and activate it. (Note: We may have already done this for you if you have a maintenance contract with us). 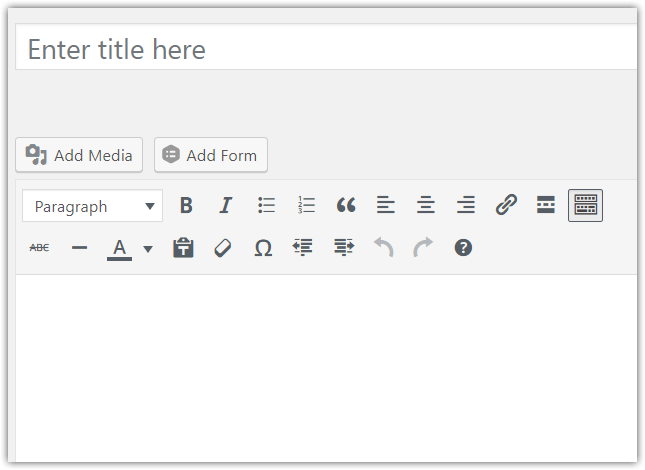 Gutenberg is the name of a new post and page editor in WordPress. The image above left shows how the new Gutenberg editor looks compared with what is probably the more familiar Classic editor on the right. 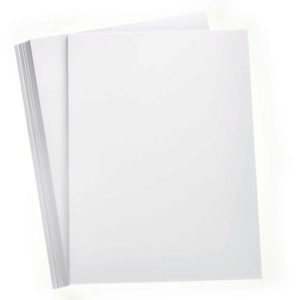 The main difference between the two editors is that whereas with the Classic Editor you create your document in one big block, adding text, images and maybe a video, with Gutenberg you add “blocks” – discrete chunks of content, that have their own particular editing and formatting tools. 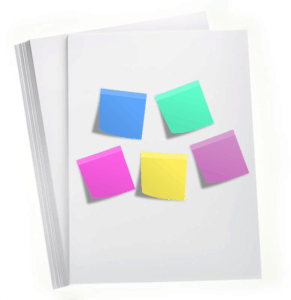 It may be helpful to think of the Classic Editor as one big page of A4 paper in which you are creating a document, in contrast to Gutenberg where you create chunks of content, a bit like Post-it notes that can be moved around the page and even shared amongst different pages. It may be, in the future that these blocks contain parts of the web site itself, such as the header, footer or menu, but for now these blocks are constrained to the page editor. Should I switch to it? We are recommending that clients don’t make the switch to Gutenberg at this time. The reason for this is that it hasn’t yet officially been released into WordPress, only a “beta” version is available and this may change before the final first release version is made available. Additionally, without testing it is not certain how Gutenberg may affect existing pages in sites, especially pages created in other page editors such as Page Builder, FusionBuilder, WP Bakery, Divi etc. Thus we are recommending holding off installing Gutenberg until it is rolled in version 5 of WordPress, and until that time using the Classic Editor plugin (which should behave in exactly the same way as the editor you’re used to). Please note that we at Wholegrain are proactively taking the steps outlined above on our clients’ behalf as part of our maintenance process, so don’t worry if you don’t see the above screen. When will Gutenberg be ready to use? Gutenberg is due to “ship” with the release of WordPress version 5, which has been pushed back due to issues and bugs with Gutenberg. However, it is now due for release before the end of 2018. Can I just carry on as before without installing anything? It may seem confusing that if you wish to carry on as before, i.e. 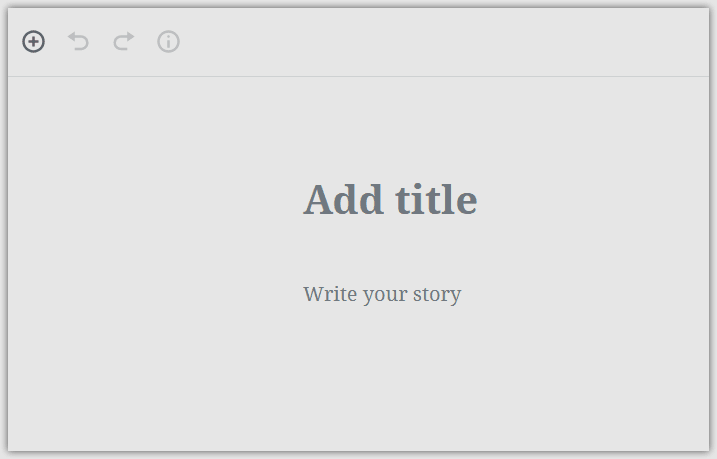 using the Classic Editor, that you now have to “install” and “activate” it as a plugin, but that is because the Gutenberg editor, if installed, will take over from the Classic Editor, once it becomes the standard editor. So there needs to be a way to deactivate Gutenberg and continue updating the old editor for those not wishing to use Gutenberg, hence turning it into a plugin. 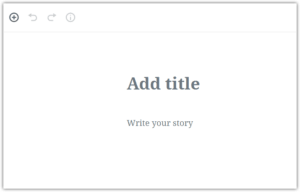 So yes you can continue using the Classic Editor plugin and ignore Gutenberg, however we wouldn’t recommend this long-term. The reason for this is that it is not known if the Classic Editor plugin will be supported indefinitely and even then it may only get security updates and not enhancements. So, in a similar way that you might have to eventually upgrade say Windows or iOS, we recommend making the move to Gutenberg. For those really intent on staying with classic WordPress, perhaps a large organisation with thousands of pages/users who can’t afford to fix content that might not work under Gutenberg or retrain staff in a new editor, there is a project to “fork” WordPress to continue it’s development without Gutenberg. It’s called ClassicPress. However this is not run or sanctioned by the WordPress Foundation, the organisation behind WordPress, and not much is known about it at this time. How and when do we make the move? We’d recommend waiting till a stable version of Gutenberg is released in version 5 of WordPress. However it’s probably a good idea to get familiar with the new editor prior to it’s release and possibly to test out a clone of your existing site with it. Talk to us if you’d like to do that. In the meantime you can take a look at this tool which lets you play around with some of the features of Gutenberg: https://testgutenberg.com/. You can also install Gutenberg as a plugin directly from here, which you could do on say a test site: https://en-gb.wordpress.org/plugins/gutenberg/. https://editorblockswp.com/library/ – a library of third party Gutenberg blocks (something like this will most likely be available on wordpress.org, similar to the plugin directory at some point).